It is obvious that the most successful banks today have a clear understanding of, and laser-like focus on, their markets, strengths and opportunities. 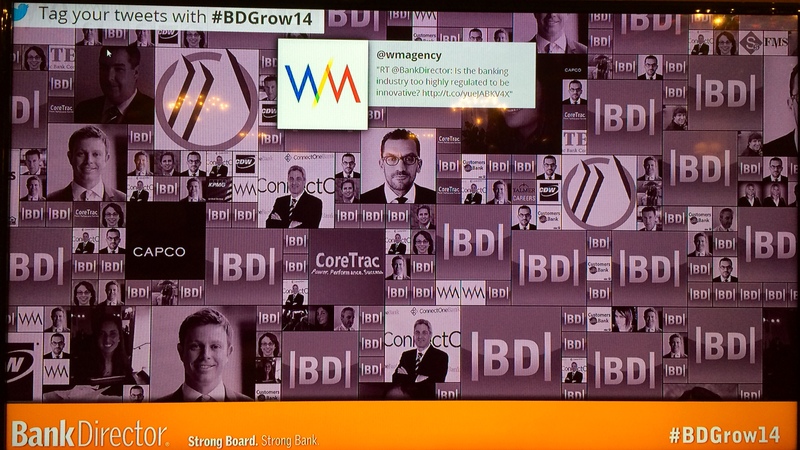 One big takeaway from the first full day of Bank Director’s Growth Conference (#BDGrow14 via @bankdirector): banking is absolutely an economies of scale business. At events like these, our Publisher, Kelsey Weaver, has a habit of saying “well, that’s the elephant in the room” when I least expect it. Today, I took her quip during a session about the strategic side of growth as her nod to the significant challenges facing most financial institutions — e.g. tepid loan growth, margin compression, higher capital requirements and expense pressure & higher regulatory costs. While she’s right, I’m feeling encouraged by anecdotes shared by growth-focused bankers considering (or implementing) strategies that create revenue growth from both net interest income and fee-based revenue business lines. Rather than lament the obstacles preventing a business from flourishing, we heard examples of how and why government-guaranteed lending, asset based lending, leasing, trust and wealth management services are contributing to brighter days. Overall, the issues I took note of were, in no particular order: bank executives and board members need to fully embrace technology; there is real concern about non-bank competition entering financial services; the board needs to review its offerings based on generational expectations and demands; and those that fail to marry strategy with execution are doomed. Lastly, Tom Brown noted that Bank of America’s “race to mediocrity” actually makes it an attractive stock to consider. Who knew being average can pay off? To comment on this piece, click on the green circle with the white plus (+) sign on the bottom right. More tomorrow from the Ritz-Carlton New Orleans. 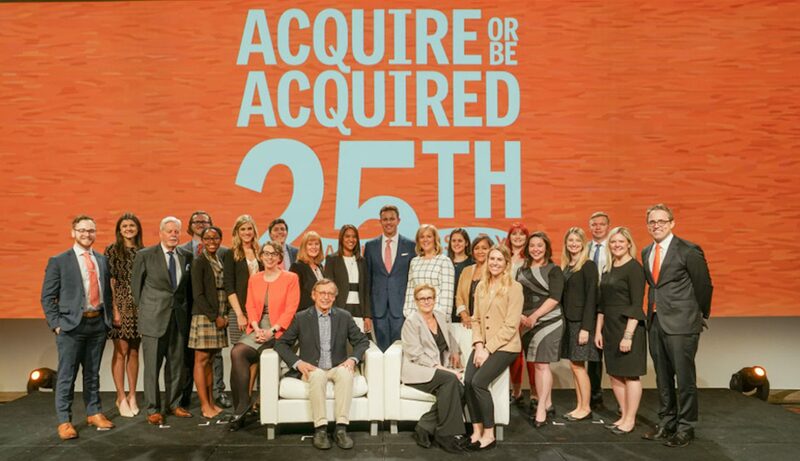 Great recap of The Growth Conference from Bank Director President Al Dominick. He’s encouraged by the stories of bankers with successful growth strategies that overcome the obstacles created by weak loan demand, compressed NIM and regulatory pressures.